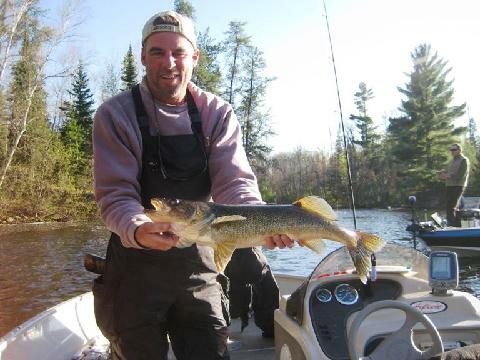 Jim Janssen, owner of Voyagaire Lodge & Houseboats reported fair catch for walleyes this week. 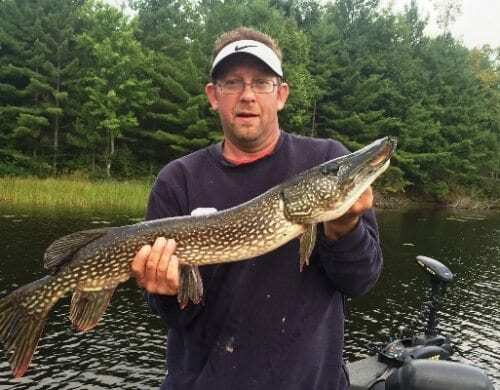 The crappie bite has turned on as well as strong northern action. 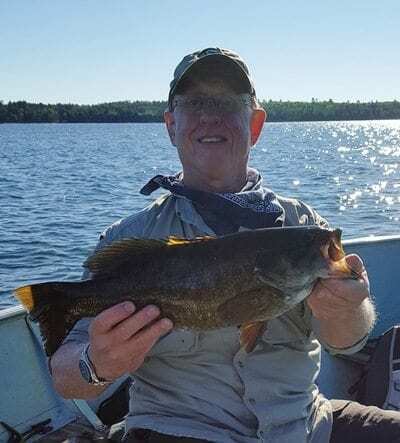 While vacationing at Pine Point Lodge, Resort and Motel, Tom, from Dayton, MN had his best luck using drop shots in 15'. He caught this 22.5" walleye using a night crawler. 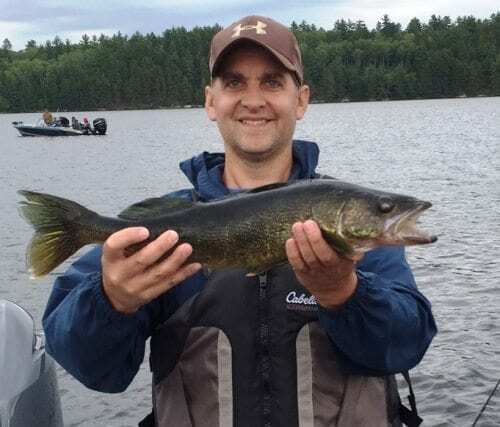 Other guests at Pine Point, Steve and Kevin, from Woodhaven, MI, caught several walleyes in 8' - 10' using jerk baits. 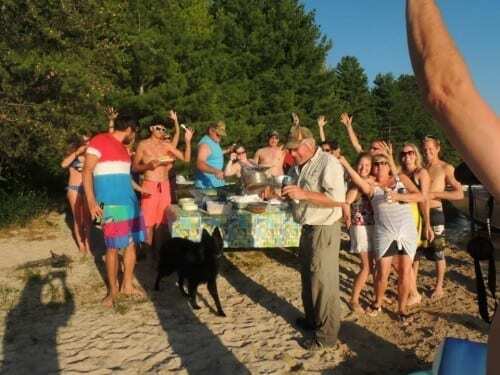 They said throw a cast, jerk and then pause, bam, they hit it. Top water baits being thrown off wind-blown points was reported by some for the best action for bass and pike. This is Larry with his 20" small mouth bass. 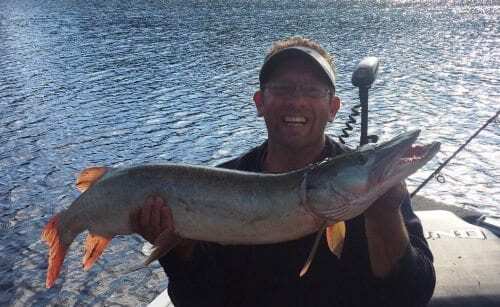 Heath also had great fishing shown below with his released 34" pike and 42" muskie. His motto was the bigger the bait the bigger the fish.